Kickstarter can be the home to some rather weird and, frankly, abysmal ideas, but sometimes there’s a little gem waiting to be discovered. One of those gems is the Cabin iPhone battery and charging system and, if we could be so bold, we’d have to say it’s pretty damn awesome. 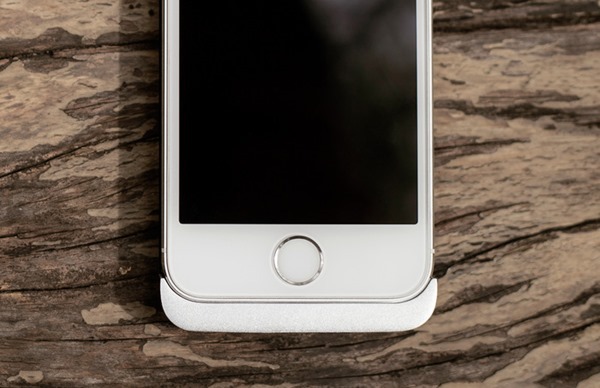 The Kickstarter project itself is for a an iPhone 5 and 5s battery case, but it’s actually much, much more than that. While the idea of a battery case is nothing new, the Cabin is a magnetic affair that sits behind the iPhone rather than the iPhone sitting inside it. But there’s more to this little wonder than that. Apple’s Lightning connector is only a couple of years old now, and beyond the fact that the cables tend to fall apart as soon as you look at them a little funny, we’d have to say that Apple’s onto a winner with it. Being able to plug the thing in any way you like is a boon to say the least, especially when you’re used to fighting with an old 30-pin dock connector. 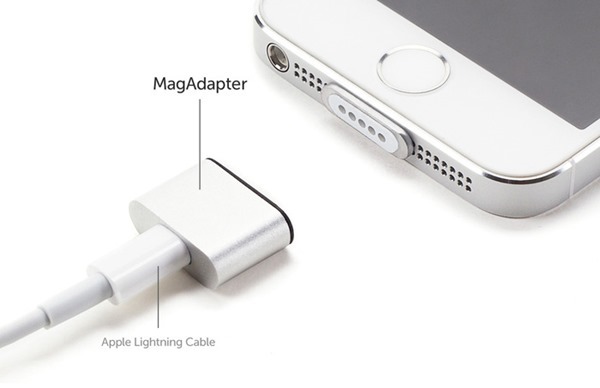 But if there’s one connector that’s even better than the Lightning port, it’s Apple’s own MagSafe – the connector that powers the company’s portable computers. If you’ve not yet figured out where this is going, then you’re in for a treat. Like all battery cases, Cabin needs a way to connect the phone to the battery, and it does that using a connector that’s very, very similar to MagSafe. In fact, it’s so similar we wouldn’t be surprised if Apple has something to say about whether Cabin ever comes to fruition, but we’ll look past that for now. 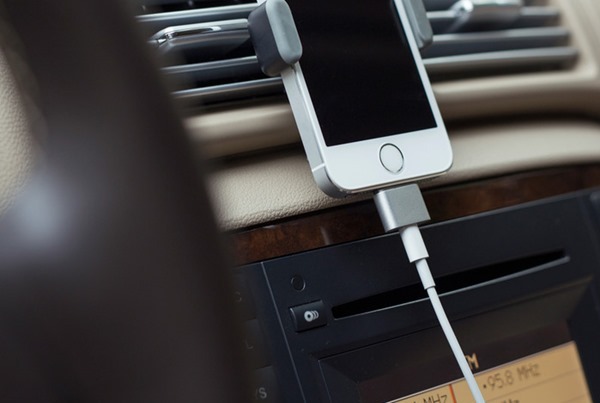 Using a MagSafe-like adapter that plugs into the iPhone’s Lightning port, the Cabin charges the phone when needed. There’s also a MagSafe-like adapter that will take a Lightning cable in one end and spew power out of the other, and that’s how you charge the case. 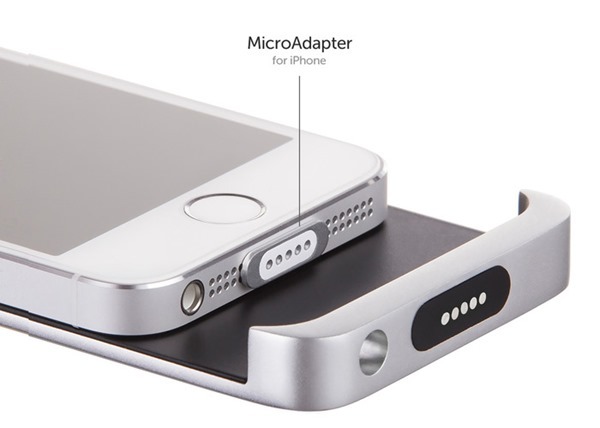 What’s really awesome though is that the case isn’t even needed, because the adapter can be used to charge the iPhone directly, too. It’s magic, and we love it. Unfortunately, even if the Cabin gets funded – which it already has, incidentally – there are still plenty of hurdles to jump through before it’s ready for shipping. We really hope that this becomes a reality, but unfortunately, we have our doubts. Let’s hope we’re wrong. Be sure to check out the video showing Cabin in all its glory on its Kickstarter page, too!